Who Are The Elves and What Do They Do? Christmas Letters, Videos and Messages for Your Loved Ones...From Santa! What Is Santa Claus’ Real Address? 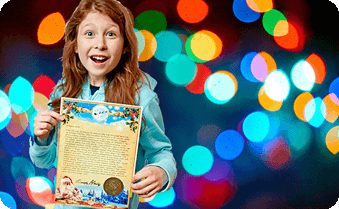 How to Write to Santa…and Get a Reply! 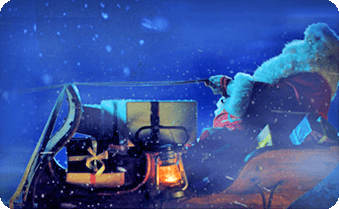 Santa Is On His Way - Are You Ready? Has the Tomb of the Original Santa Claus Just Been Discovered? What Day Is Christmas Day in 2018? Time to Write Your 2018 Christmas Wish List to Santa! Classic Christmas Colours: What Do They Mean? Red is a colour of happiness. Is it ever too early to begin the countdown to Christmas?